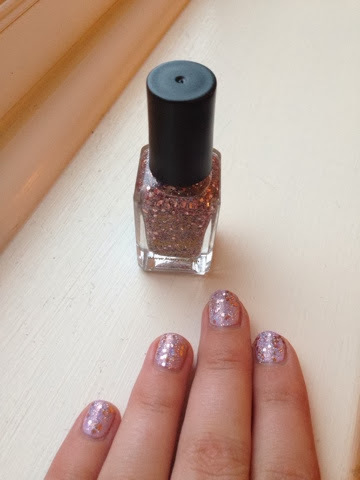 It seems that I've fallen out of sync and ideas for #TheWinterProject as I'm not really into scents apart from the one I mentioned in the 'Favourite Winter Scent' post, hopefully I'll be back next week but to fill in the gap I thought I'd share with you what I'm wearing on my nails this festive season! 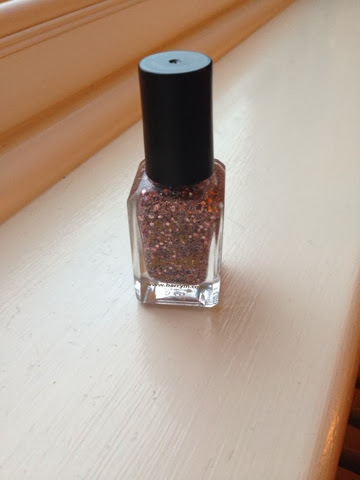 The colour I have gone for is Rose Quartz Glitter from Barry M, I also has a blue version of this (sorry I can't remember the name) that would work better with darker colours whereas this is more suited to be teamed up with pastels and pinks if you ask me! This photo really doesn't do the nail varnish justice, it's such a pretty pink glitter with teenie tiny sequins in! 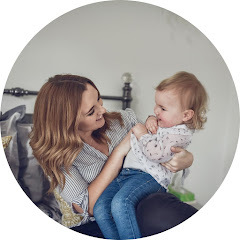 At the moment it's team up with a baby pink/lilac from Essie's Spring Collection called 'Go Ginza' but it could work over a number of different colours! I originally only put it on my accent nail but as the Essie Nail Polish started to chip (after only two days might I add, grrr!) I decided to go the whole hog and be super sparkly and festive and do it on my whole hand! 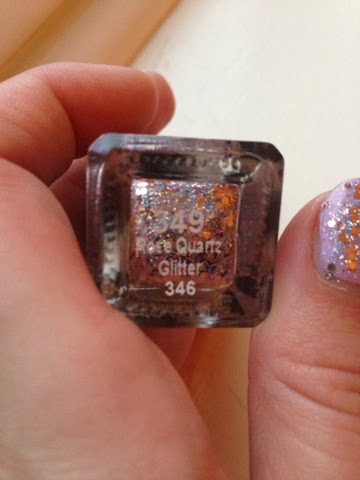 I picked this up for just £2.99 in my local Boots after umming and ahhing over which glittery top coat to get and I can honestly say I'm very happy that I webt for this one! The only thing that I will say is that it takes a good 3/4 coats to build it up, you get some glitter after just one but I wanted a more obvious look and it took a little while! Please do recommend any other festive top coats as I think I'm in the groove for some more now!